Thermometers are an essential tool for any grow room. 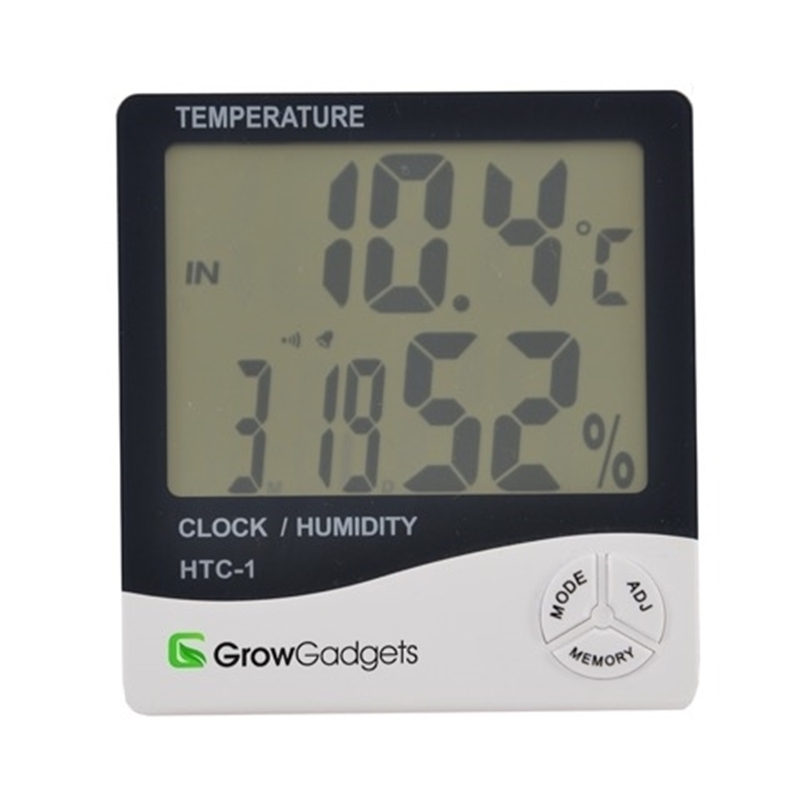 This digital Hygrometer permanently displays your grow room temperatures and humidity levels on the same large LCD screen.  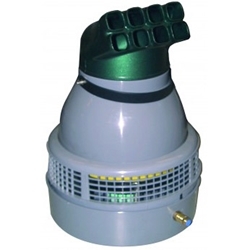 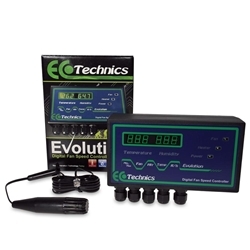 Fully customisable format set up alerts when humidity and temperature get to high.